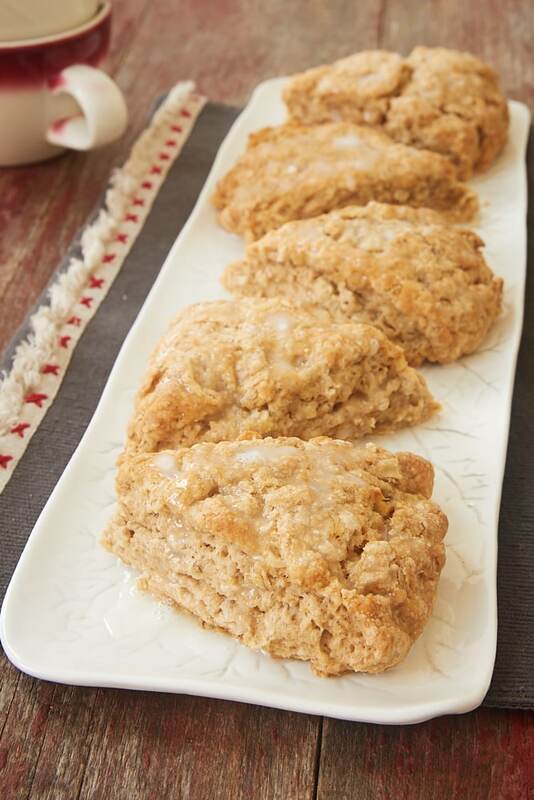 Cinnamon Oat Scones are a wonderfully delicious treat featuring simple flavors. 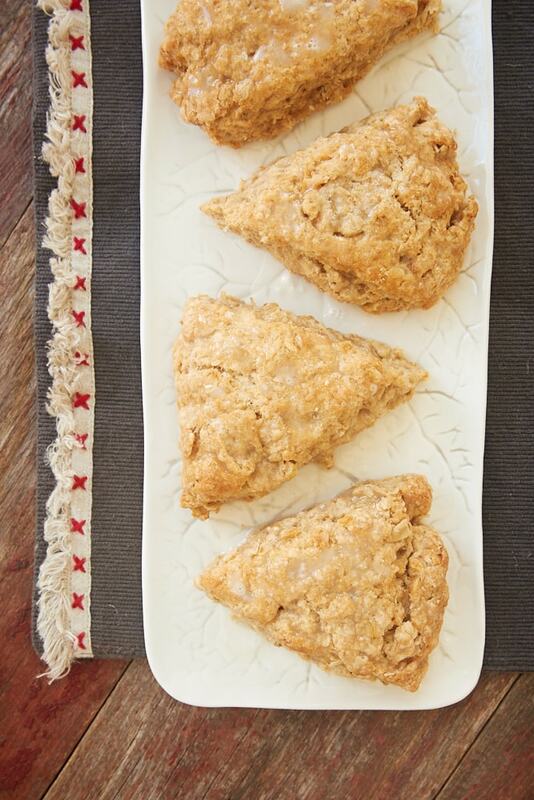 Not too sweet and nicely soft, these scones are a great breakfast treat or afternoon snack. One of my favorite flavors is cinnamon. I find myself sneaking it into my baking whenever I can. 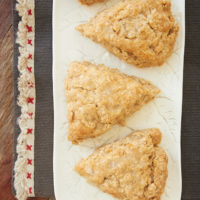 It’s often not front and center, but these Cinnamon Oat Scones are a really lovely way to feature cinnamon in a quick and easy treat. 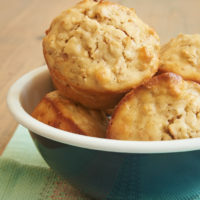 These soft, not too sweet scones have a nice dose of cinnamon alongside plenty of oats for some chewiness. While they’re perfectly delicious all on their own, you can add a simple, sweet glaze for a little more sweetness. The flavors are simple, but the taste is amazing. They taste a little bit like an oatmeal cookie in scone form. The simple glaze adds a nice bit of extra sweetness, but the scones are also really good without it. 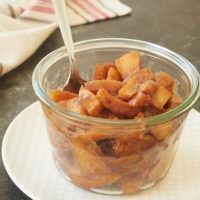 For something a little different, try skipping the glaze and serving with your favorite preserves or maybe something a little different like apple butter. 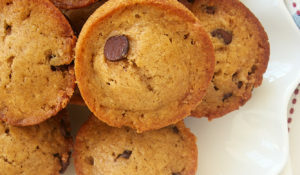 This is the kind of recipe to keep in mind for a simple breakfast treat, a brunch gathering, or just for snacking with your favorite coffee or tea. They’re just the right amount of sweet, have a nice chewiness, and aren’t too dry or tough like a lot of scones. And, of course, one of the best things about these scones is how easy they are to make. Just one bowl and a few minutes of mixing, and they’re ready for the oven! 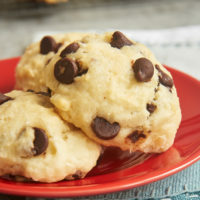 Add to that the fact that they’re made with ingredients you’re likely to have on-hand, and you just may find yourself making them again and again. 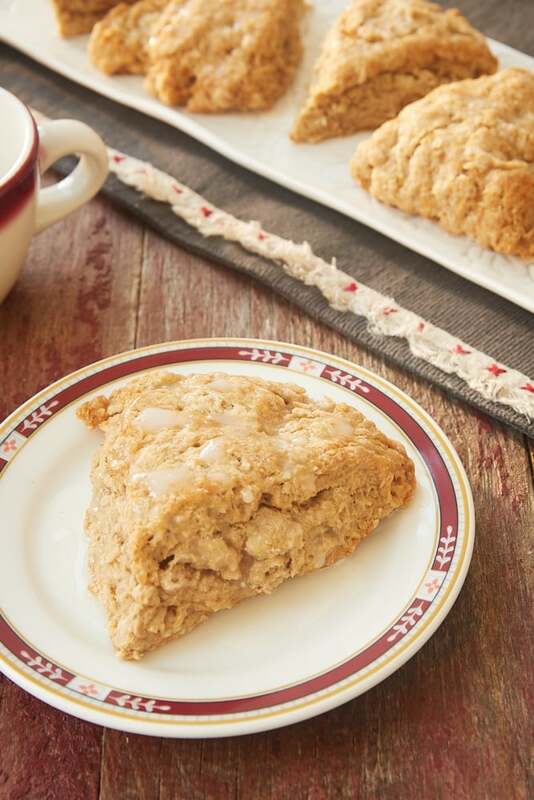 These quick and easy Cinnamon Oat Scones are subtly sweet full of cinnamon and oat goodness! 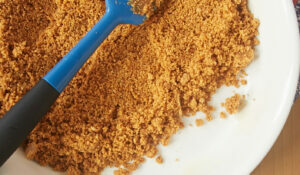 Stir together the flour, oats, brown sugar, baking powder, baking soda, salt and cinnamon. Add the butter and use a pastry blender or a fork to mix until the largest pieces of butter are about the size of small peas. Add the buttermilk and vanilla or almond extract, and stir just until combined. Gather the dough into a ball and transfer to parchment-lined pan. Gently pat the dough into a disk about 7 inches in diameter. Cut into 6 wedges and separate each wedge so that there is about half an inch between wedges. Bake 15 to 20 minutes, or until golden brown. Cool in pan on a wire rack. 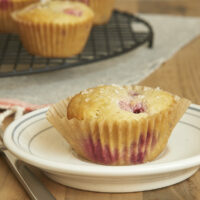 Stir together the confectioners’ sugar and 1 tablespoon milk. Add more milk, a small amount at a time, until the glaze is the desired consistency. 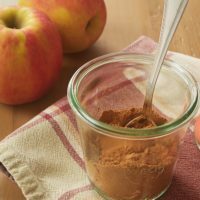 *For a bigger cinnamon flavor, increase the cinnamon to 1 tablespoon. 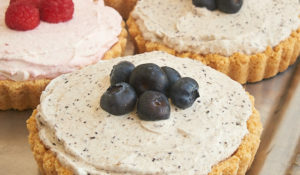 Mmmm these sound so delish and your pictures are always so beautiful. Pinned! Sounds delicious! The weight measure is 1 cup… should it be 113grams? I made them last week for breakfast and my family loved…. quick, easy and delicious! I’m glad you enjoyed them, Adriana! I’m working on converting all of my recipes to weight measurements, but it will definitely take a while to get them all done.